Mindfulness, a word that you might be hearing a lot nowadays. What does it mean? 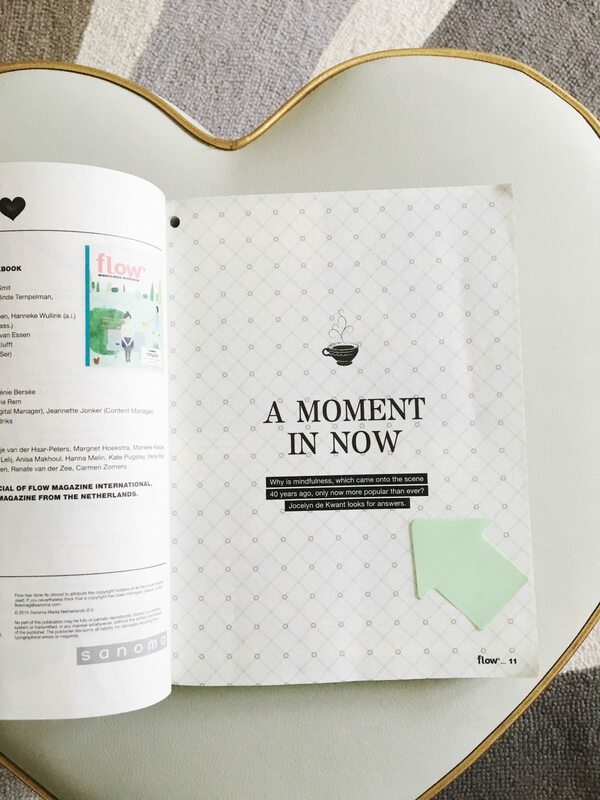 I learned from my mindfulness workbook by Flow magazine that it means to pay attention to what is happening at any given moment around you. Giving my full attention to someone or something doesn’t come naturally for me. For example, if I’m chatting with a mom at the school playground, I begin as a good listener for the first 5 or 6 seconds, and after that, my mind wanders to anything from my to-do list, to where I’m going next. Do you do the same? So going back to the practice of mindfulness, my new workbook has exercises in “self-kindness” where I answer personal questions about my thoughts, what happens in my day and how I feel about it. Identifying my negative thoughts and that “little voice” in my head that usually puts me down, has been very helpful. First, I made the choice of stopping multitasking and instead practice subsequent actions. For example, in the morning before the kids are up, I go through my “bullet” journal to-do list and tackle my chores in a particular order instead of jumping from task to task and feeling disorganized and stressed. Next, I’ve learned that if I’m paying attention to what I’m doing, my thoughts are not jumbled in my head and I have a clearer mind. Third, I’ve learned to breathe better. Taking deep relaxing breaths while I’m in the car stuck in traffic or waiting in line. Fourth, I’m kinder to myself. I’m taking better care of my body and soul. For example, instead of reading my Bible and rushing through the verses, I’m writing out passages from the Bible in a lovely notebook. Writing Bible verses brings peace and once I see it all written down, I have a sense of accomplishment. 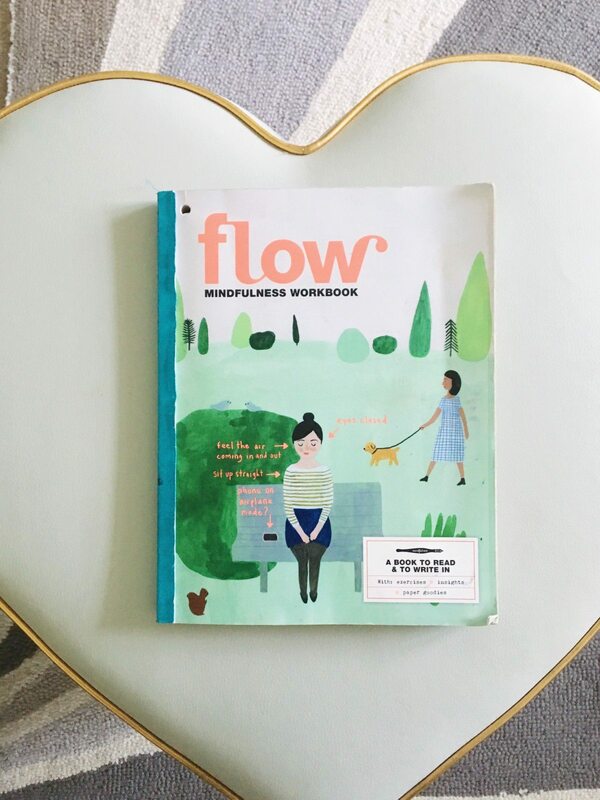 Flow’s mindfulness workbook also has coloring pages and fun stickers to bookmark quotes from the workbook. What comes to your mind when you hear the word mindfulness? 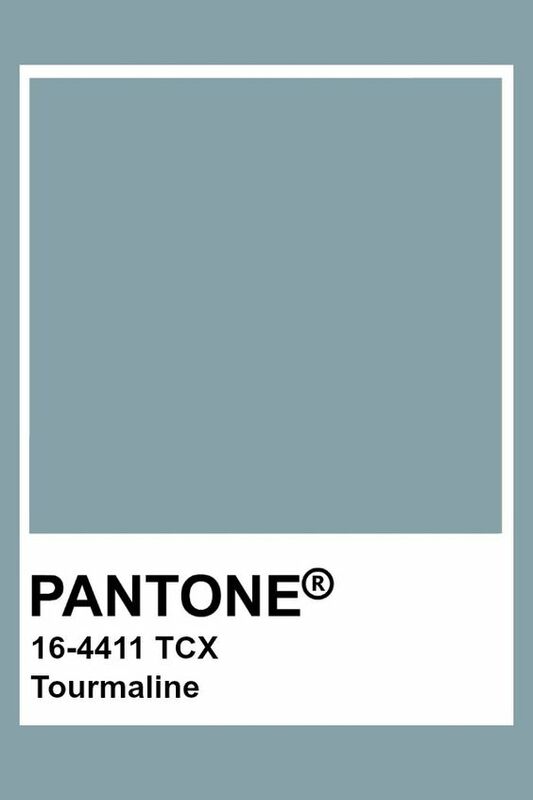 I’m curious to know what you think. If you would like practice mindfulness, I recommend Flows magazine mindfulness workbook. I found mine at Barnes and Noble a couple of months ago, but you can also order it directly from Flow magazine’s website or Amazon.